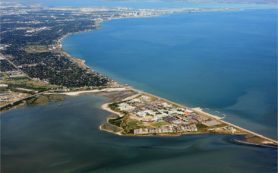 CORPUS CHRISTI, Texas — Corpus Christ Bay waters have warmed by an average of about 1.5 degrees Celsius (nearly 3 F) over the past 23 years. 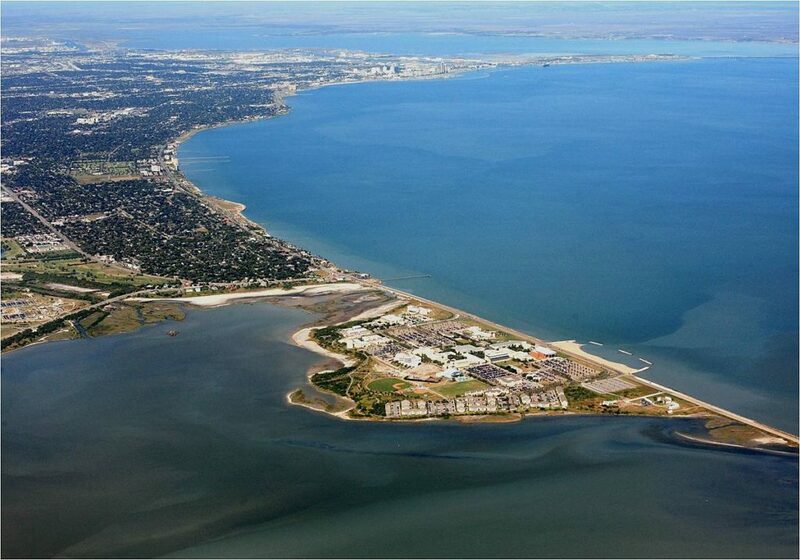 The trend, Texas Parks and Wildlife Department scientists said, is consistent along the middle and lower Texas coast. TPWD’s Coastal Fisheries division celebrated 30 years of continuous resource monitoring in a two-day symposium in Corpus Christi Nov. 17 and 18. 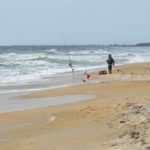 The information scientists have collected has been called the largest coastal fisheries data set in the nation, and possibly in the world. The resource monitoring program, which includes bag seine, trawl and gill net collections as well as records of various water quality indicators, was implemented in 1975 to compliment creel surveys begun the year before. 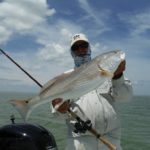 Tolan decided to look at water temperatures after biologists noticed that gray snapper — a semi-tropical species — was showing up more often on the middle and upper Texas coast. 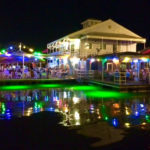 To find out if and how much bay waters were warming, he looked at 4,506 individual temperature records taken from random locations in San Antonio Bay from 1982-2004 and averaged the temperature readings for each month. These averaged temperatures created a record of 276 points in time and showed a clear trend of increasingly warm average temperatures. Only Galveston Bay and Sabine Lake are not growing consistently warmer, Tolan said, and if they are removed from the coast-wide averages the trend on the middle and lower coast grows to 1.75 degrees Celcius. While the bay warming trend generally tracks with global warming data, TPWD scientists warned that it is far too early to draw conclusions as to why average temperatures are increasing. “I’m not ready to jump out there and say: ‘Here’s the reason for it,’” Tolan said, citing possible long-term climate cycles. David Buzan, TPWD coastal studies team leader, said the temperature changes particularly appear to be occurring in winter. “It isn’t so much that this long-term trend toward warmer temperatures is occurring because of hotter summers, but rather warmer winters,” he said. Even though scientists may not fully understand why bay waters are heating up, they say it is important to know that it is happening. “Temperature certainly does play a role with regard to the distribution of species,” Buzan said, citing the expansion of the gray snappers’ range as one example. Native black mangroves also have expanded northward, and stands of red mangroves — seawater-loving shrubs more common in southern Florida and tropical Mexico — have established themselves as far north as Port O’Connor. The TPWD coastal fisheries database was generated from approximately 40,000 bag seines, 60,000 trawls, 40,000 dredge samples, 20,000 gill net sets and 250,000 angler interviews collected over a 30-year period. The effort is ongoing. 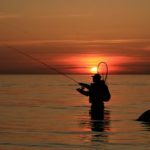 Information in the database has been the basis for resource management decisions and regulations that affect recreational fisheries with an annual direct economic impact of almost $2 billion in Texas. The information also has been used in successful efforts to secure freshwater inflows and to protect water quality in estuaries.